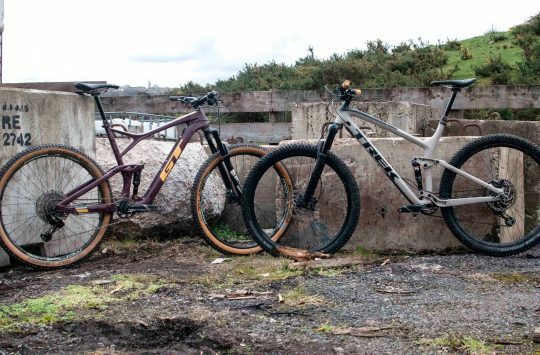 Last week, Mojo announced it would no longer be distributing Fox Racing Shox in the UK. It was a shock announcement (ohhh yes we did!) that surprised many. Shortly after we ran a news story about it, all Fox products were available on Mojo’s webshop at clearout prices, and after a quick look today, it appears that a substantial amount of stock has already been sold through. 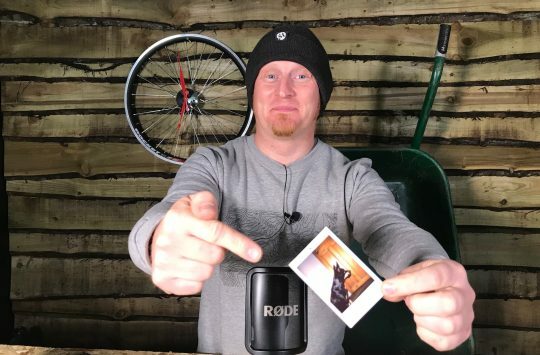 There has been plenty of e-speculation about the reasons why, but regardless of that, many have also wondered who would be handling warranty and backup service for existing owners of Fox products in the UK. Well, we’ve just received confirmation from Fox Racing Shox Europe that Silverfish UK will be taking on distributorship of Fox products in the UK, as of November the 1st, 2017. Silverfish currently specialises in distributing mountain bike brands including Yeti Cycles, Race Face, e*thirteen, EVOC, Mondraker, Pedros, and Turner, so the addition of Fox Racing Shox as a brand seems like a good fit. Silverfish does currently distribute DVO suspension and Formula products, though it appears there was room for a third brand in the lineup. 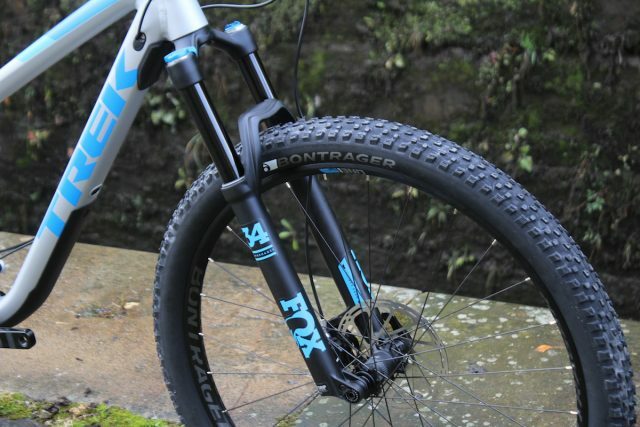 Fox Racing Shox will now be handled by Silverfish in the UK. 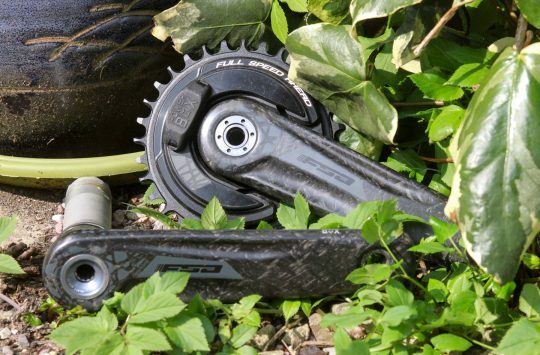 FOX has entered into an agreement with Silverfish to distribute its mountain bike product line in the UK and Eire markets. FOX looks forward to Silverfish handling all sales, warranty, spare parts, and service for the region, beginning November 1, 2017. Headquartered in Scotts Valley, CA, Fox Factory Holding Corp. (the “Company”) designs and manufactures performance-defining ride dynamics products primarily for bicycles, on-road and off-road vehicles and trucks, side-by-side vehicles, all-terrain vehicles, snowmobiles, specialty vehicles and applications, and motorcycles. The Company is a direct supplier to leading power vehicle original equipment manufacturers (“OEMs”). Additionally, the Company supplies top bicycle OEMs and their contract manufacturers, and provides aftermarket products to retailers and distributors. FOX is a registered trademark of Fox Factory, Inc. NASDAQ Global Select Market is a registered trademark of The NASDAQ OMX Group, Inc. All rights reserved. For clarity who stated that it surprised Mojo. I don’t think they did? @EccentricEllis – came as a surprise to us for sure! @Chainline – thank you for the pickup! It appears some wires got crossed at our end, as no one at Mojo stated that, and I’ve amended the text. On that note, we’re still awaiting a response from Mojo about the split with Fox – stay tuned. We haven’t received any official word from Silverfish yet about taking Fox on board, so we’ll post back with any updates for you as we get them. Googling ‘Fox distributor UK’ earlier today showed Silverfish as the second highest link under Mojo, make of that what you will. My estimation from the start is that this move is designed to improve stock quantitiy in the UK, Mojo did a great job of warranty and service but I question their ability to bank-roll what Fox may have requested them to stock in 2018. Fox have a huge range now with all of wheel sizes, boost, grip and factory models etc I would imagine the cost to stock a decent amount of all of it is huge and maybe something Chris did not want to agree to. Hence Fox jumping ship to bigger pockets. One other look at this is that Silverfish happily supply CRC et al, did Mojo? – Maybe they kicked up a fuss, they are big customers to leave out in the cold. Either way, now all of the small shops and suspension guys all need accounts with Silverfish, lets hope they are as friendly and helpful as Mojo was.